Emergency Repair. Immediate Response & Care. 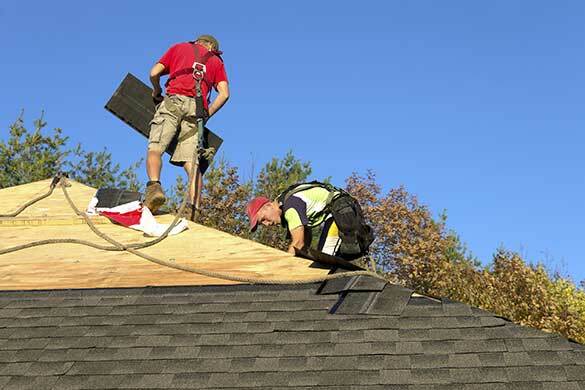 Surlang Roofing's committed staff is experienced in delivering commercial roofing projects on time and on budget to minimize disruptions to your business. I would recommend your company to any one I talk to in the future. 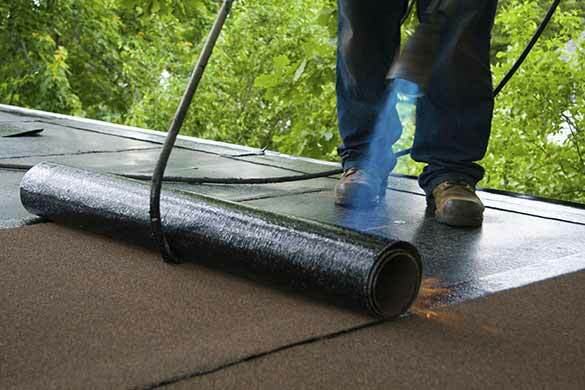 "This is to thank you ALL for the professional handling of the replacement of our roof. “You had me from Hello” with your start-to-finish excellence. Everyone was so “friendly” and went so far beyond to make sure I was a satisfied customer. I would recommend your company to any one I talk to in the future. Thanks so much." 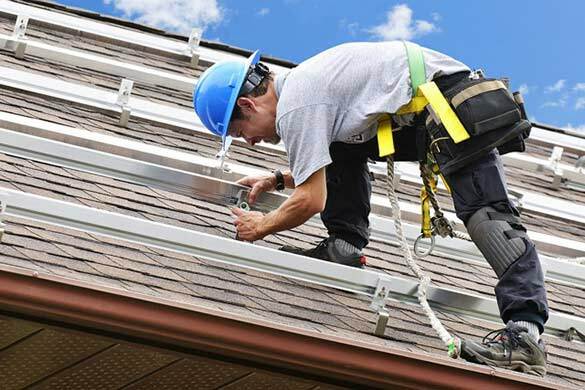 We specialize in complete roofing projects --- from new roofs for commercial and multi-family strata buildings to emergency roof repairs. With journeyman services technicians who have over 30 years' experience, our well-stocked warehouse enables us to act fast to complete projects properly and professionally.